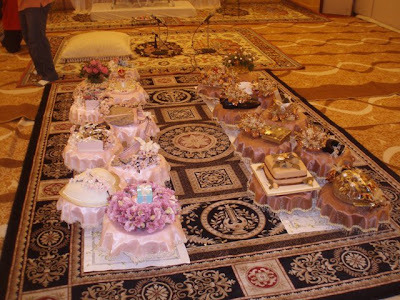 There were seventeen (17) pahar made for this wedding. 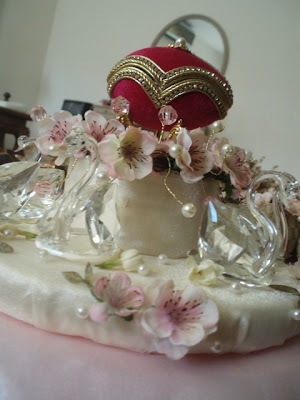 The mother of the groom chose Pink Cherry Blossom theme as she wanted something different and the Copper Flowers theme was chosen as copper was the groom's favourite color. 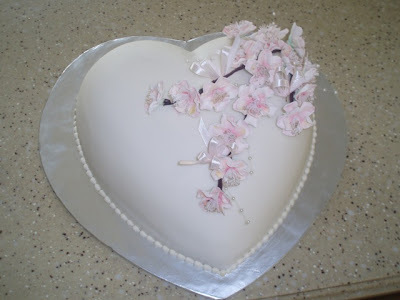 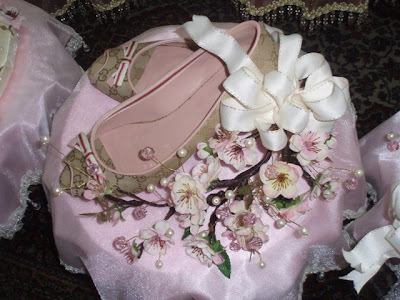 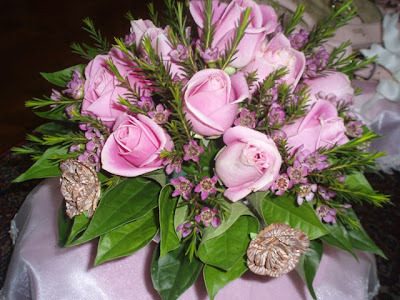 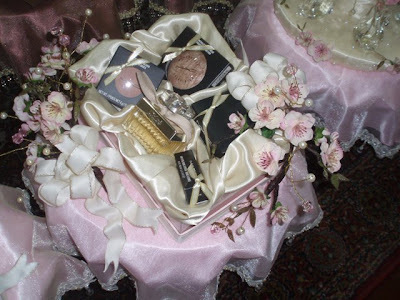 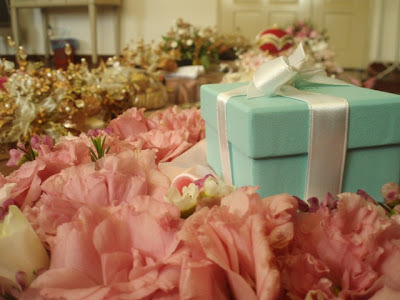 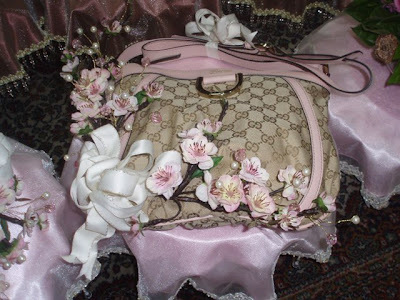 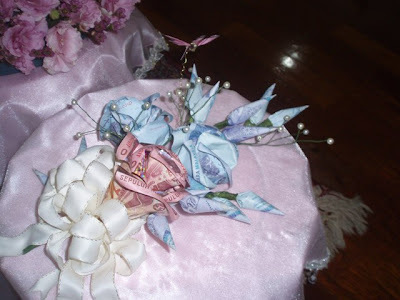 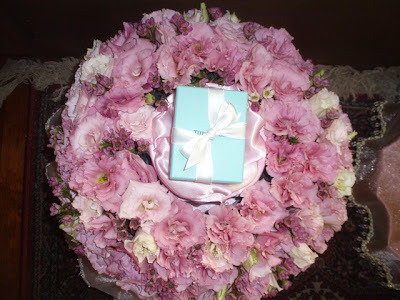 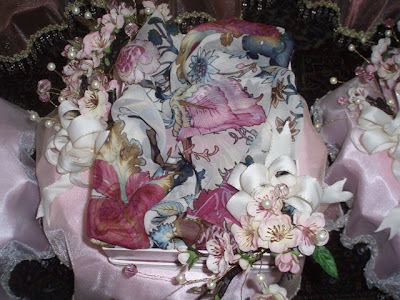 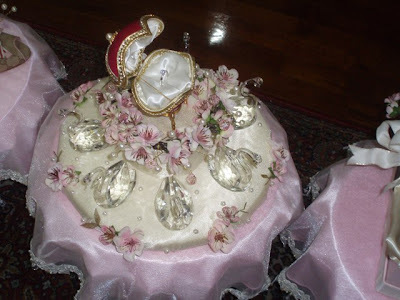 The cherry blossom hantaran is in seven(7) pahar for the lovely bride, from the groom. 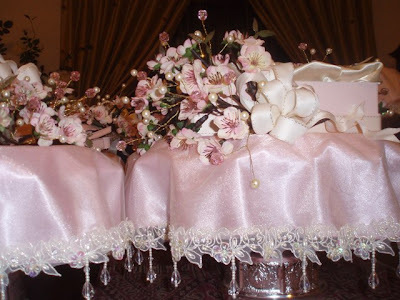 The alas pahar were also made according to theme with light pink satin underneath a cream organza top with intricate pearl lace edging and crystal beads.